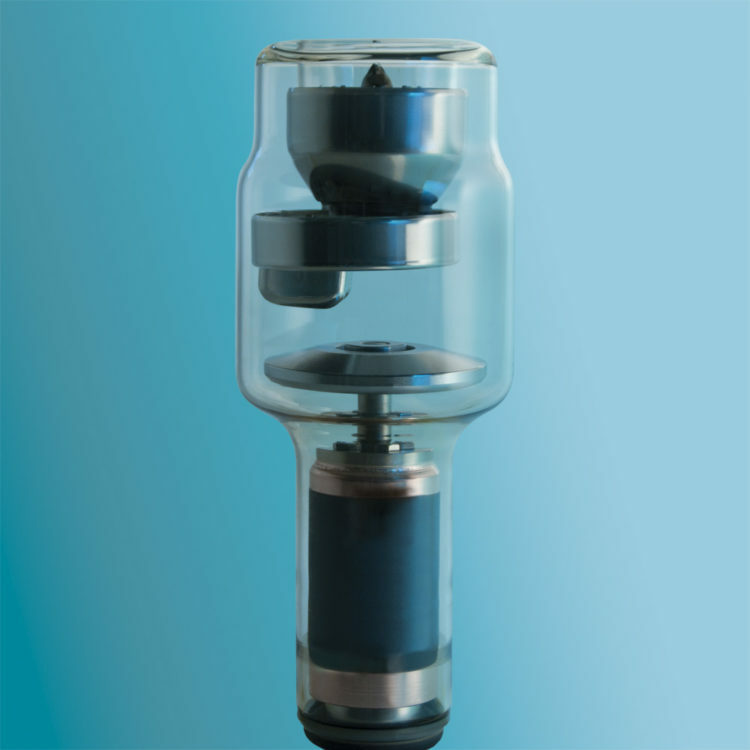 Rotating anode X-ray tube, compact and reliable, specifically designed for monoblocs and mobile systems. • Wide range of focal spots combination to meet specific application needs. • Advanced tests simulate field operation to ensure best performances.